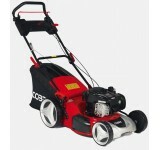 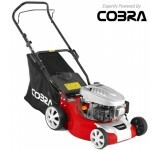 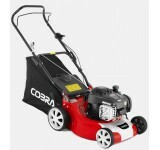 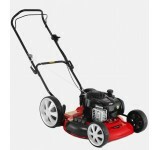 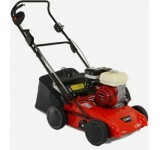 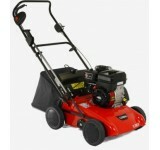 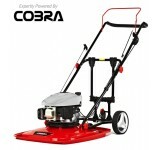 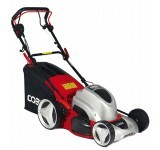 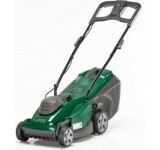 Product Information Whether it be clearing leaves in the autumn or cleaning up general de..
26cc Petrol Powered Blower Vac This lightweight but powerful 26cc blower/vac is ideal for med..
MX46SPE 18" Electric Powered Lawnmower The Cobra MX46SPE 18" electric 4-in-1.. 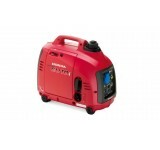 They are super-quiet generators you can use anywhere. 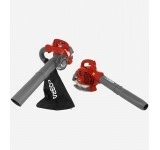 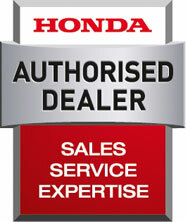 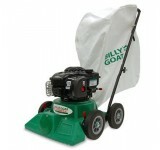 Great for camping and caravanning,.. 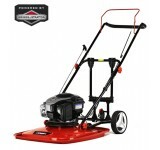 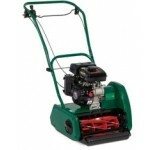 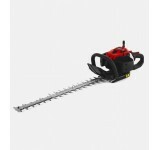 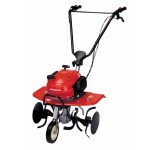 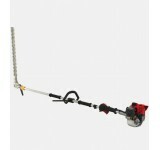 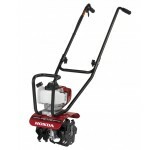 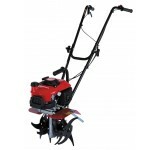 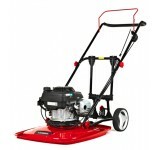 The Honda FG110 multi-purpose mini tiller is a lightweight, easy to use and efficient personal garde..
An FG201 tiller will take all the hard work out of maintaining your flowerbeds, lawn and vegetable p..
Well-equipped to take on larger flowerbeds as well as the vegetable garden, the F220 is an extremely..